What is the most important information I should know about nabumetone? Nabumetone can increase your risk of fatal heart attack or stroke, especially if you use it long term or take high doses, or if you have heart disease. Do not use this medicine just before or after heart bypass surgery (coronary artery bypass graft, or CABG). 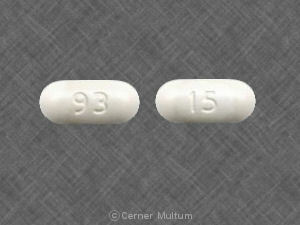 Nabumetone may also cause stomach or intestinal bleeding, which can be fatal. These conditions can occur without warning while you are using nabumetone, especially in older adults. 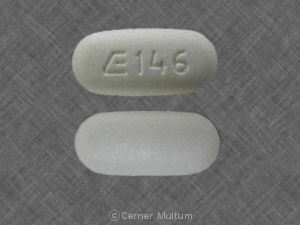 Nabumetone is a nonsteroidal anti-inflammatory drug (NSAID). Nabumetone works by reducing hormones that cause inflammation and pain in the body. 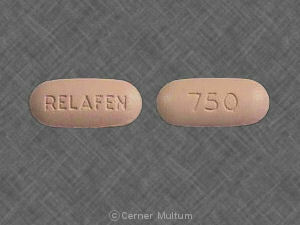 Nabumetone is used to relieve the symptoms of rheumatoid arthritis or osteoarthritis. Nabumetone may also be used for purposes not listed in this medication guide. What should I discuss with my healthcare provider before taking nabumetone? Nabumetone can increase your risk of fatal heart attack or stroke, especially if you use it long term or take high doses, or if you have heart disease. Even people without heart disease or risk factors could have a stroke or heart attack while taking this medicine. You should not use nabumetone if you are allergic to it, or if you have ever had an asthma attack or severe allergic reaction after taking aspirin or an NSAID. 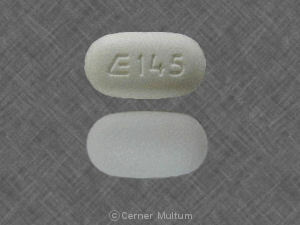 Taking nabumetone during the last 3 months of pregnancy may harm the unborn baby. Tell your doctor if you are pregnant or plan to become pregnant. It is not known whether nabumetone passes into breast milk or if it could harm a nursing baby. You should not breast-feed while using this medicine. 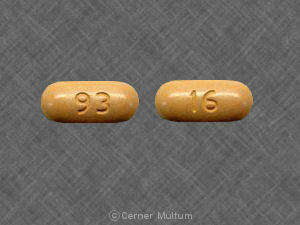 Nabumetone is not approved for use by anyone younger than 18 years old. How should I take nabumetone? You may take nabumetone with or without food. What should I avoid while taking nabumetone? Avoid taking aspirin while you are taking nabumetone. Ask a doctor or pharmacist before using any cold, allergy, or pain medication. Many medicines available over the counter contain aspirin or other medicines similar to nabumetone. Taking certain products together can cause you to get too much of this type of medication. 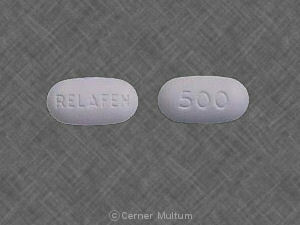 Check the label to see if a medicine contains aspirin, ibuprofen, ketoprofen, or naproxen. Avoid exposure to sunlight or tanning beds. Nabumetone can make you sunburn more easily. Wear protective clothing and use sunscreen (SPF 30 or higher) when you are outdoors. What are the possible side effects of nabumetone? What other drugs will affect nabumetone? Ask your doctor before using nabumetone if you take an antidepressant such as citalopram, escitalopram, fluoxetine (Prozac), fluvoxamine, paroxetine, sertraline (Zoloft), trazodone, or vilazodone. Taking any of these medicines with an NSAID may cause you to bruise or bleed easily. This list is not complete. Other drugs may interact with nabumetone, including prescription and over-the-counter medicines, vitamins, and herbal products. Not all possible interactions are listed in this medication guide. Your pharmacist can provide more information about nabumetone. Copyright 1996-2017 Cerner Multum, Inc. Version: 11.01. Revision date: 9/8/2015.